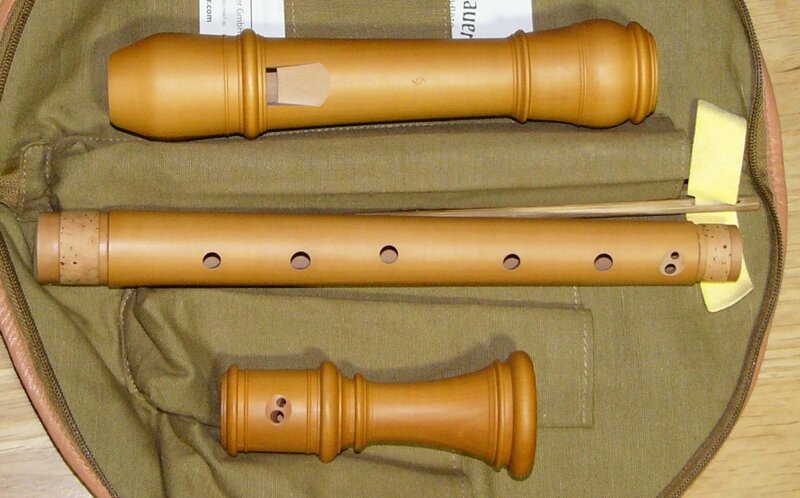 Here is a listing of our best tenor recorders and voice flutes (tenors in D) in all styles and all pitches. 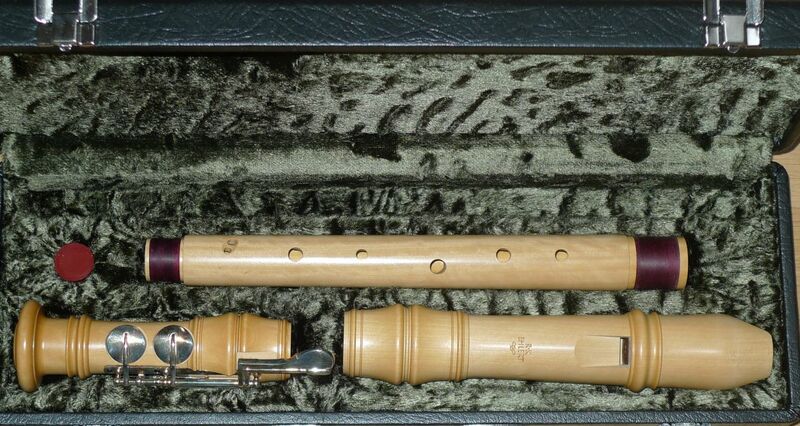 All Instruments, new and used, are sold with a 7-day trial period. We want you to be satisfied with your purchase. 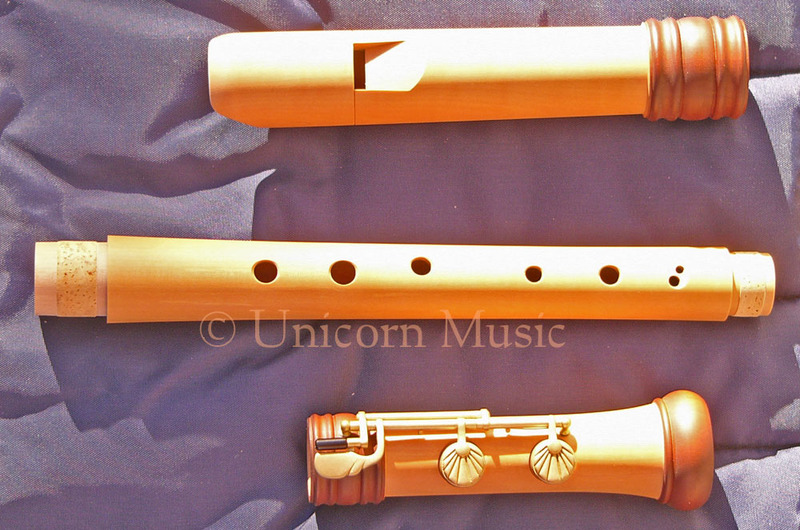 Unicorn Music has the largest marketplace for buying a new or used tenor recorder.